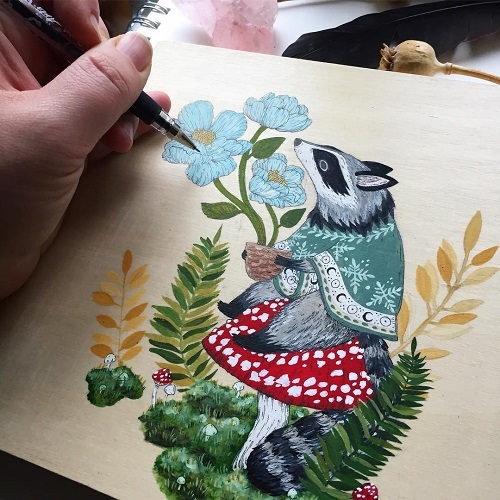 Portland based self-taught artist and an illustrator Marika Paz explores the relationship between animals, nature and humans through her art. 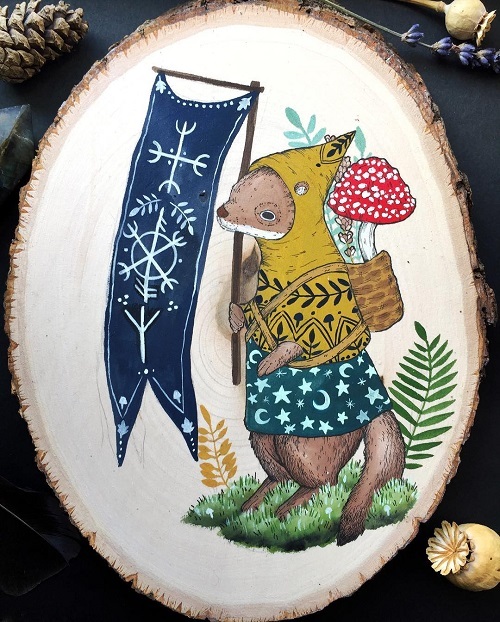 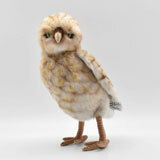 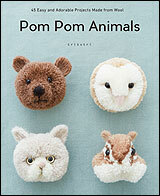 She finds inspiration for her work in characters from folk tales and mysticism. 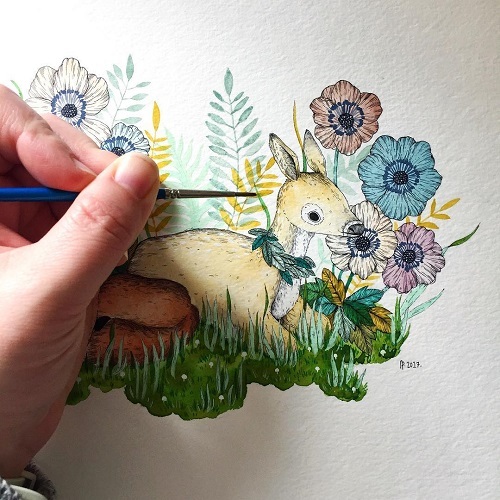 Her paintings can be found at galleries and stores around the US. 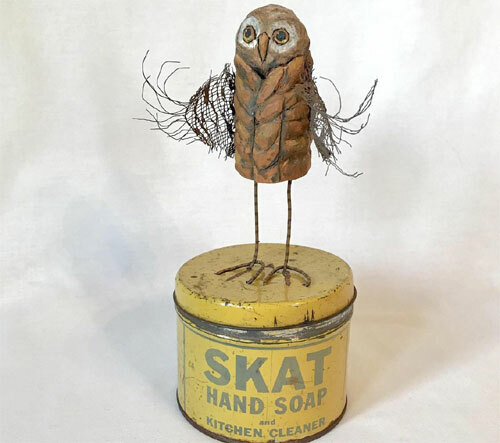 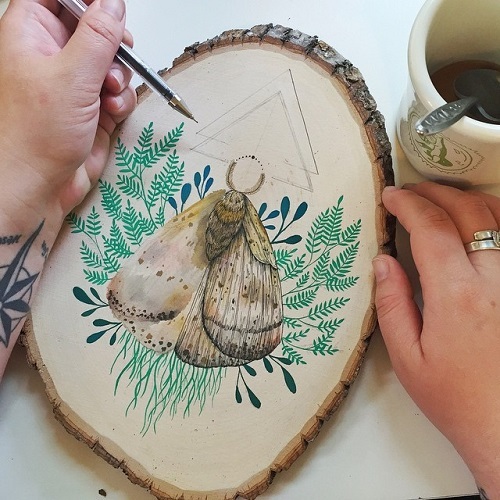 Her work is published by many blogs such as Young Adventuress, Inky Squid, and House of Moss, and magazines like Spoonful and Flow. 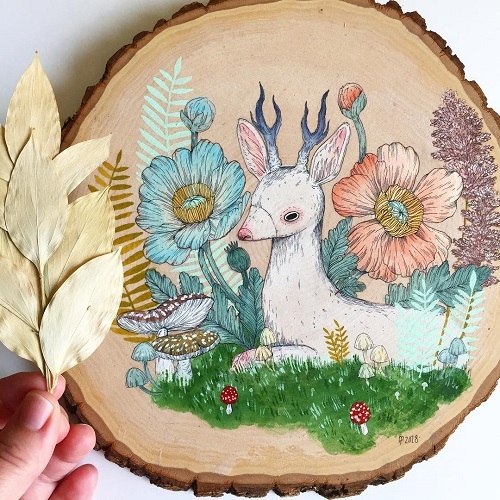 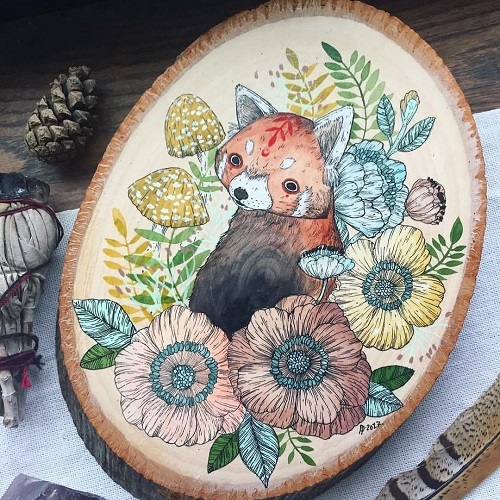 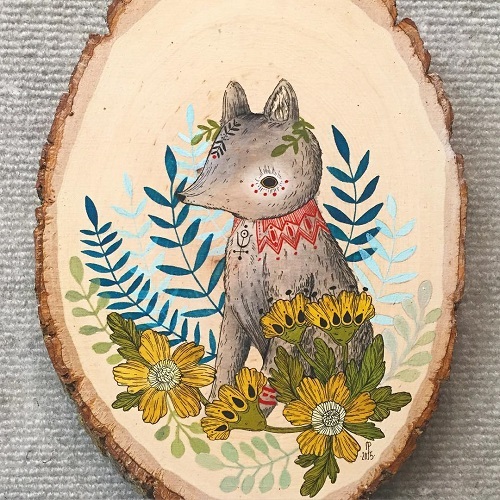 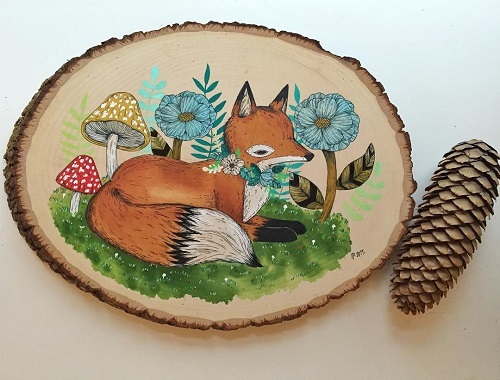 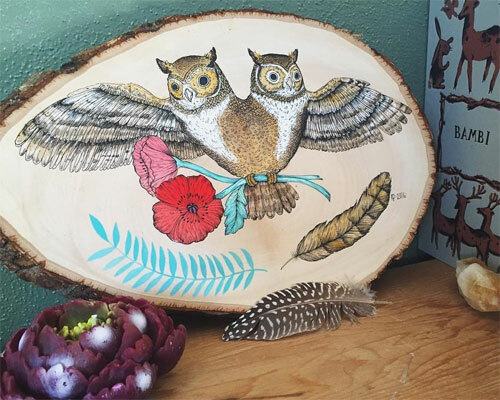 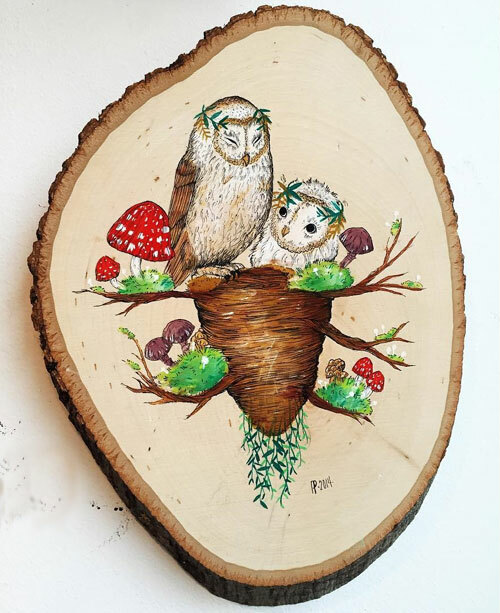 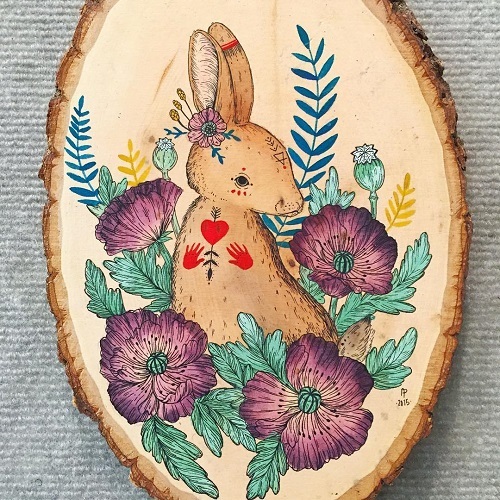 The series of wood slice paintings feature intricate flora and fauna painted using watercolors, gouache, pencil, and ink. 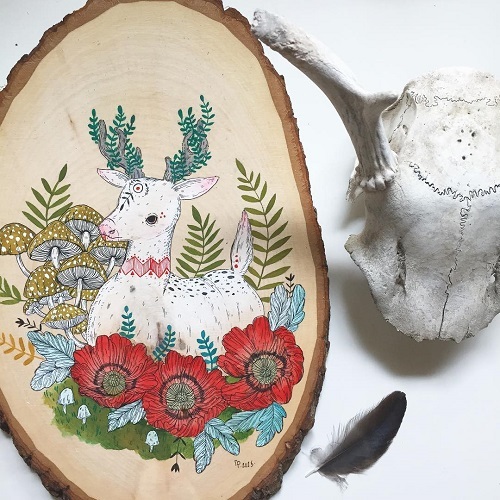 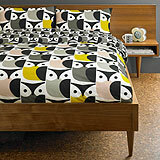 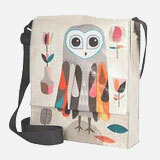 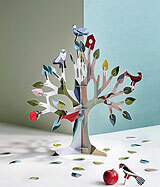 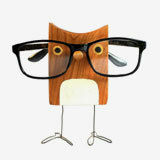 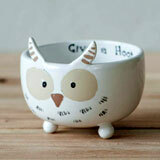 For the one-of-a-kind originals, greeting cards and paper goods you can visit her online store.